This month, the moon will be closest to Earth at 4:07 a.m. EST Feb. 19. 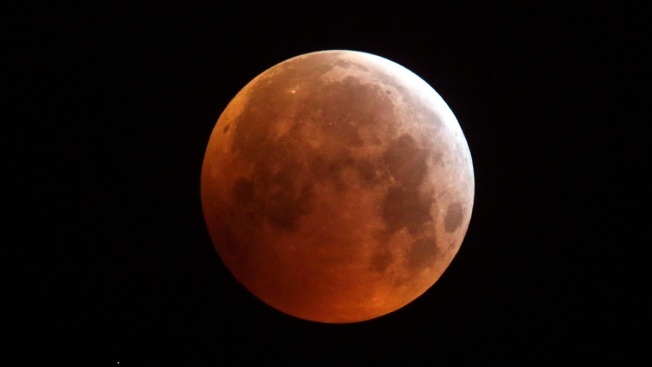 Skywatchers will get a special treat Tuesday when the biggest, brightest supermoon of 2019 lights up the night sky. This will be the second in this year’s trio of back-to-back supermoons. The first occurred Jan. 21, and the third will fall on March 21. A supermoon is a full moon that occurs when the moon is at its closest point to Earth in its monthly elliptical orbit around our planet. 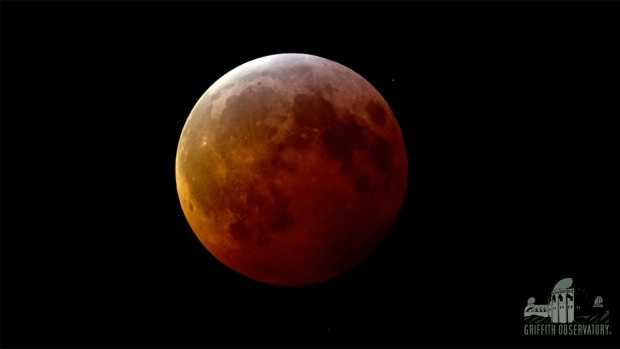 Since they’re a bit closer to us, supermoons appear larger and more luminous than ordinary full moons — though scientists are quick to point out that the difference is generally so subtle as to be imperceptible. “They are essentially the same,” Patrick Hartigan, an astrophysicist at Rice University in Houston, told NBC News MACH in an email. “You can maybe tell the difference from a normal full moon if you make a practice of looking at a lot of them” — something Hartigan said is true for him. This month, the moon will be closest to Earth at 4:07 a.m. EST Feb. 19. The moon won’t be completely full until 10:53 a.m. EST Tuesday.